Print your artwork or photography on scratch resistant tempered glass. 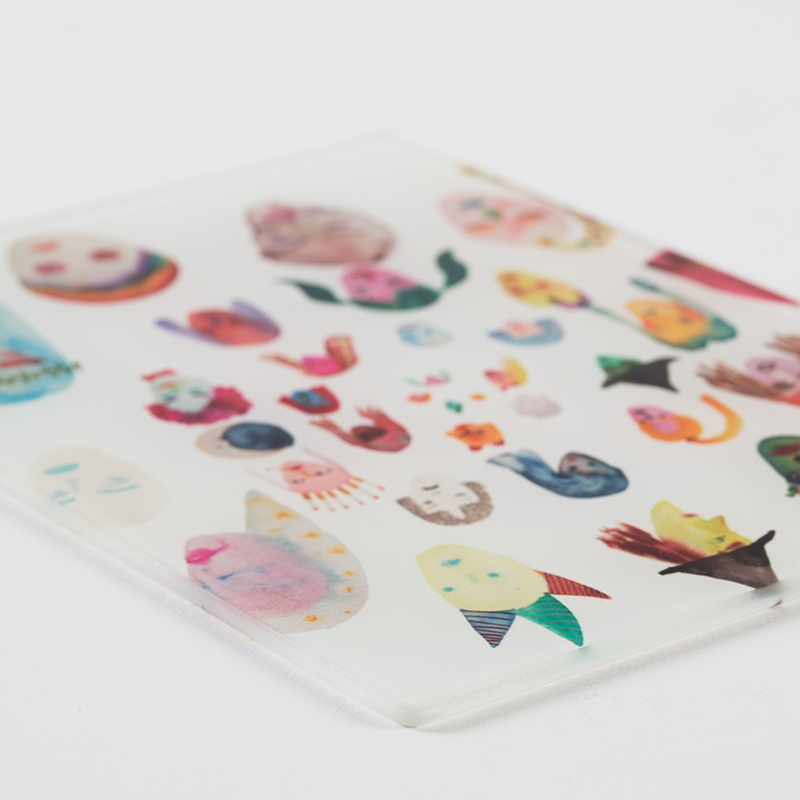 Artwork is printed on the back of the glass so, when viewed, you are looking through the full depth of the glass to see the print. As with all of our other substrates and options, we really recommend that you make an appointment to come down to our production studio to see what we do here. 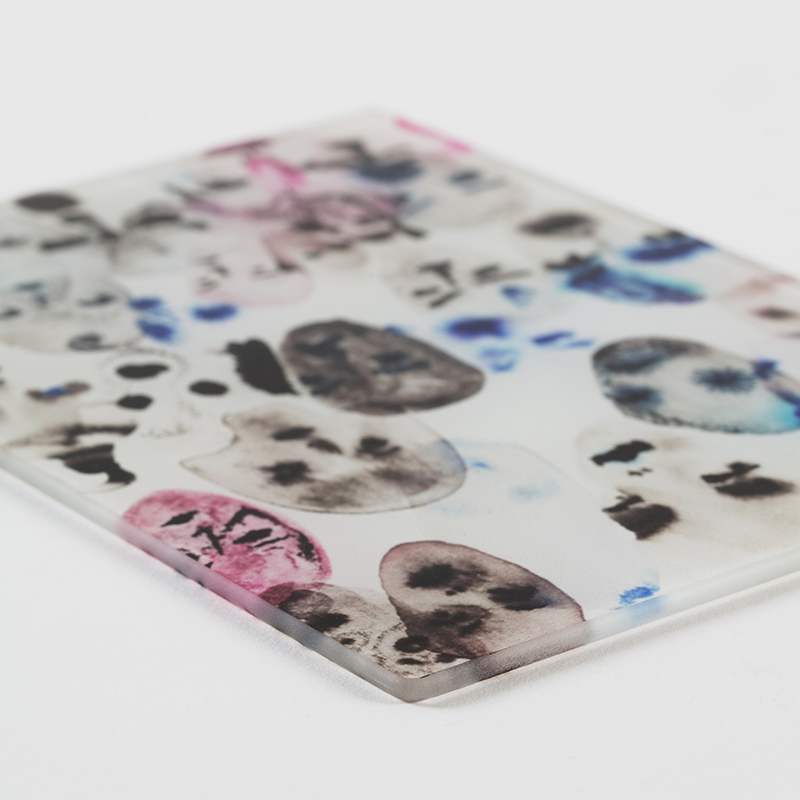 Our glass prints are printed using a process called dye sublimation. This process does not have any white ink. Anything white in your image is going to become translucent like the glass itself. Artwork on this page is by Lola Rose Thompson.